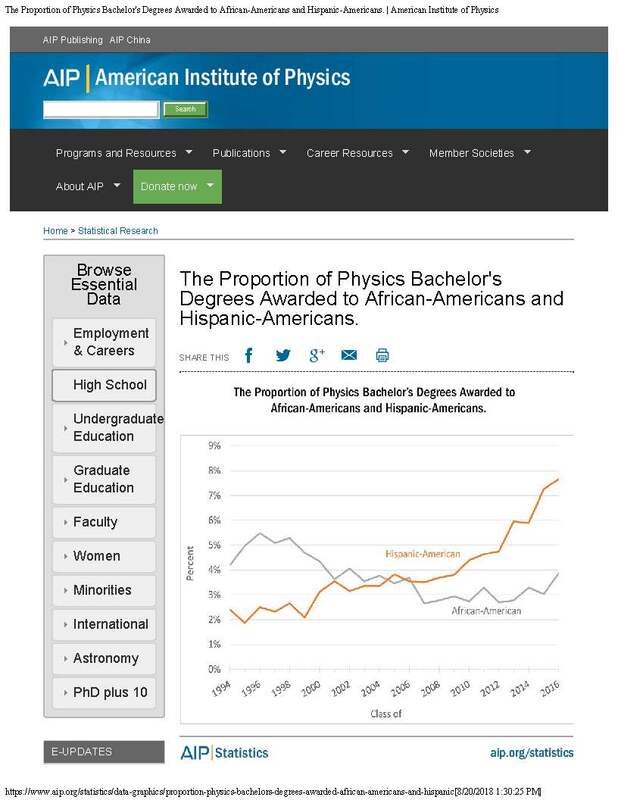 Abstract: The underrepresentation of women and students from particular racial and ethnic groups in physics has been well documented and is a source of concern for both policy makers and educators. Considerable research has shown a connection between students’ confidence in their ability to perform well (also known as self-efficacy) and persistence in science fields. In this presentation I will share research that demonstrates that self-efficacy is a positive predictor of success for students in introductory physics and discuss how traditionally underrepresented students draw from different experiences when evaluating their self-efficacy. I will then describe how at Michigan State University, we have designed an integrated lab-lecture (studio style) introductory physics course that is intentionally designed to support self-efficacy development. In this presentation I will describe how I use a design-based research approach to examine how these goals create a positive affective experience for students.